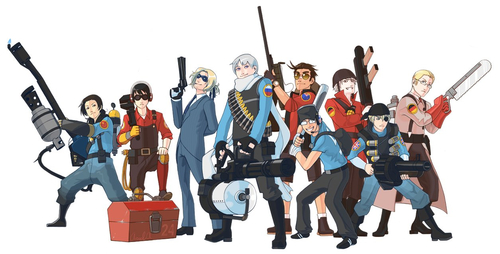 hetalia - axis powers TF2 crossover. . HD Wallpaper and background images in the hetalia - axis powers club tagged: hetalia anime team fortress 2. crossover. hetalia - axis powers Hotel! Gakuen hetalia - axis powers screenshot Okiku doll? 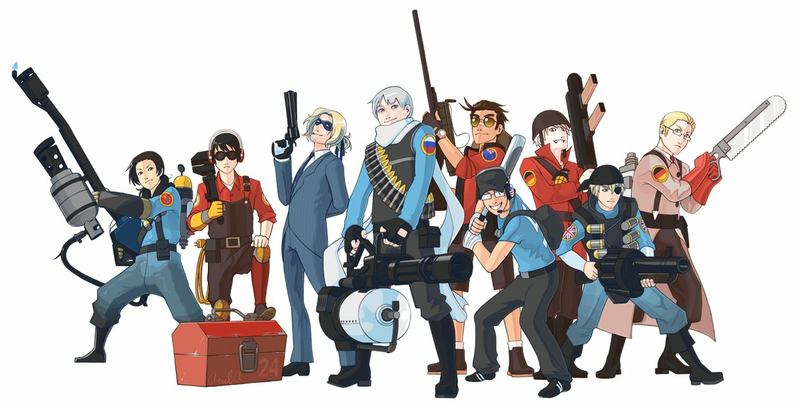 Is that a chainsaw Germany's holding?